If you are a business owner in Kerala, the landing pages on your website will provide you with your bread and butter. However, this is possible only if the visitors coming to the landing pages convert and become your customers. 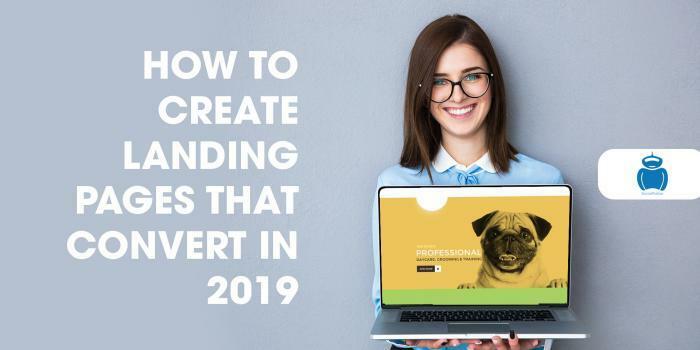 You need to ensure that your landing pages are converting visitors into customers if you want to improve the bottom line of your business in 2019. Read on to know more about creating high-converting landing pages. However, if you cannot handle it yourself, seek the help of a reputed social media marketing agency in Kerala. It is the ratio between the many things that visitors can do on your landing pages to what you actually want them to do. Typically, it should be 1:1. This means that the visitors should be able to do only the one thing that is expected of them. Everything else – links, buttons, or offers – merely distracts them. Most landing pages, in general, have 50 to 100 different things that are vying for the visitors’ attention. One of the main reasons as to why conversions fail to happen is the forms. They need to be designed properly. They should be intelligent, interactive, and intuitive. You can make use of tools like Leadformly to create well-designed lead capture forms. If you are not conversant with using the tool, you can work either with an AdWords PPC management company or a digital marketing agency in Kochi who are experts in website development. If you need more information in this regard, please visit www.socialpulsar.in.